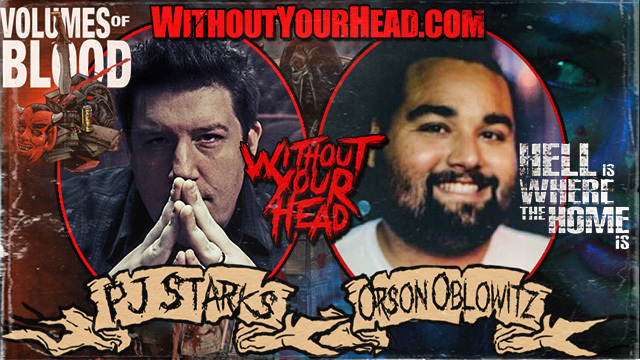 Director and producer PJ Starks discusses The Volumes of Blood franchise and more and director Orson Oblowitz joins us to discuss Hell Is Where The Home Is! 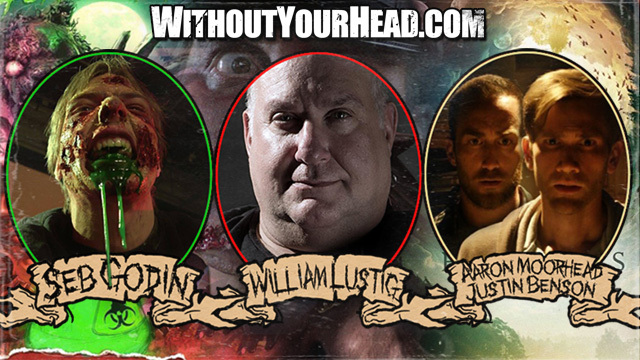 Plus The Headless Critic and Nasty Neal recap their Frightfest experience in London! 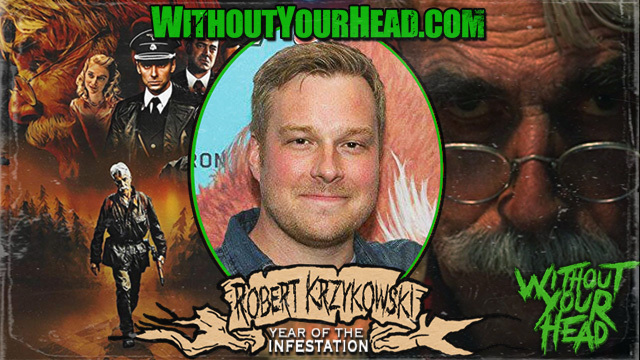 Robert D. Krzykowski writer and director of The Man Who Killed Hitler and Then The Bigfoot joined Nasty Neal! Kira and April Roller discuss what's new with Cosplay For hope! 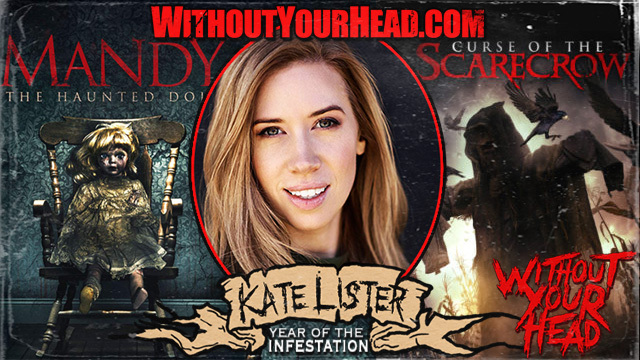 Kate Lister joined Nasty Neal to talk about her new films, London, producing, horror movies and more! 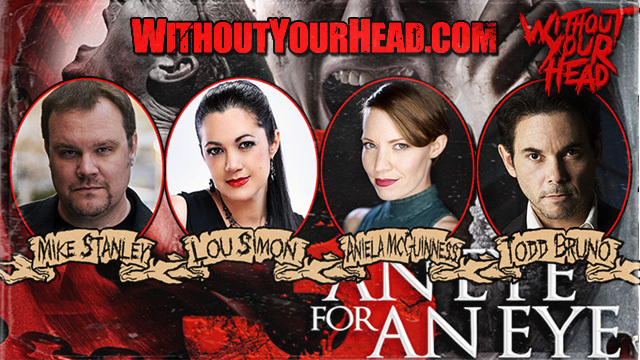 Todd Bruno, Aniela McGuinness, Mike Stanley and writer director Lou Simon of 3: An Eye For An Eye joined Nasty Neal! 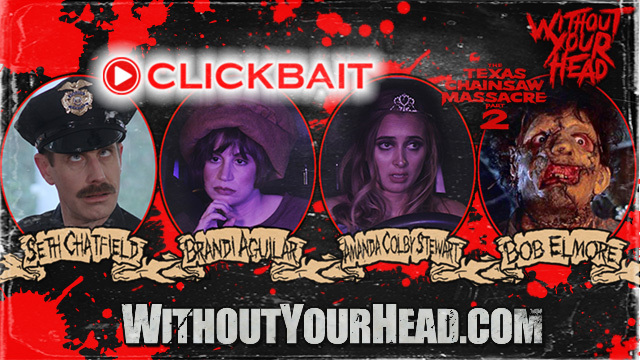 Bob Elmore of "Texas Chainsaw Massacre 2" and the cast of Clickbait Amanda Colby Stewart Brandi Aguilar and Seth Chatfield including an intro by the filmmakers Sophia Cacciola and Michael J. Epstein! 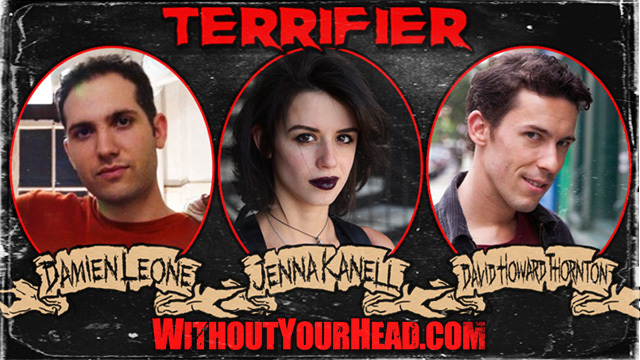 Chloe Traicos writer and star of the DEVIL'S COVE joined Nasty Neal! 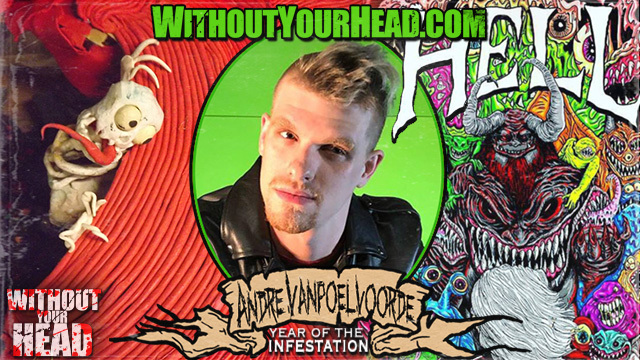 Experimental director Andre Vanpoelvoorde talks HELL! 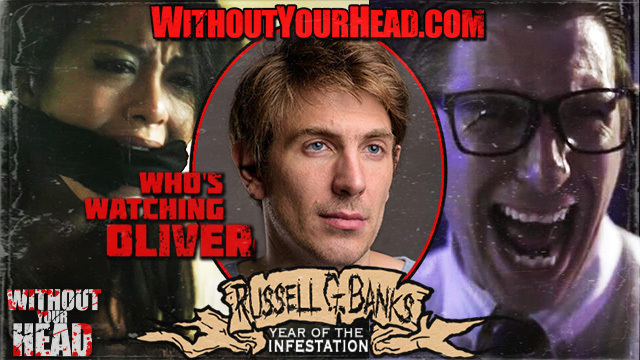 Russell Geoffrey Banks of the new serial killer flick "Who's Watching Oliver" joined "Nasty" Neal! 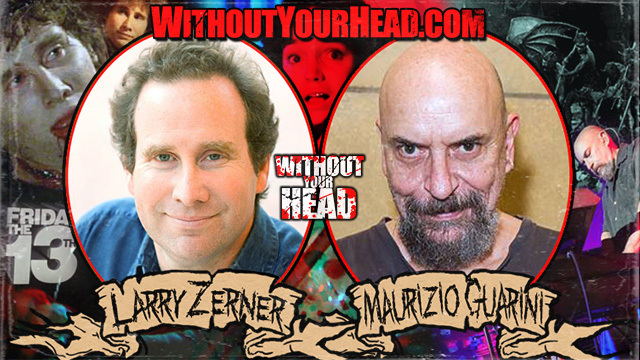 Laurene Landon of Maniac Cop, All The Marbles, Full Moon High and so much more joined Nasty Neal! 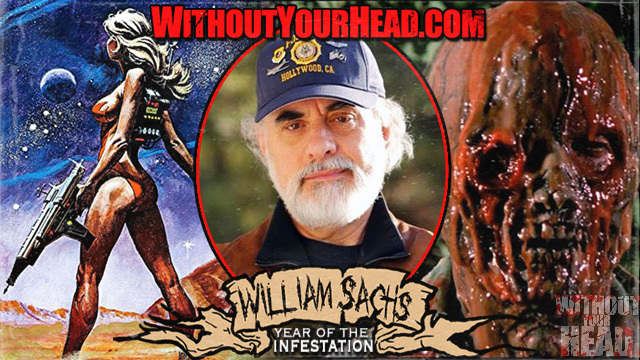 Legendary director and producer William Lustig of cult classics #Maniac and the Maniac Cop franchise. 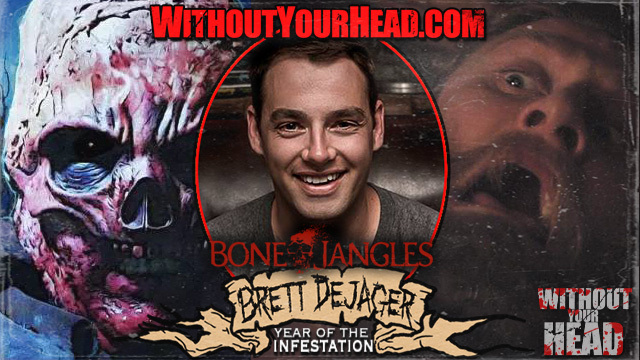 Upcoming director Seb Godin of Melting Man Films! 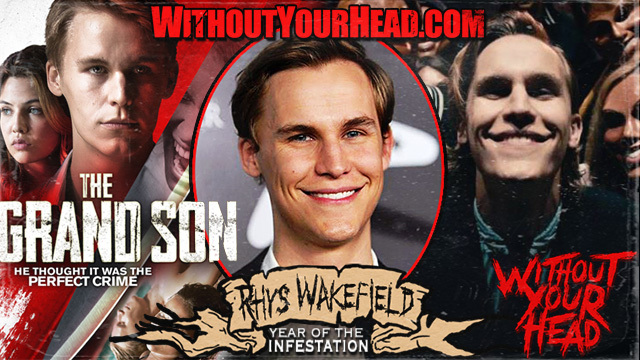 Filmmakers and stars of The Endless Justin Benson & Aaron Moorhead! 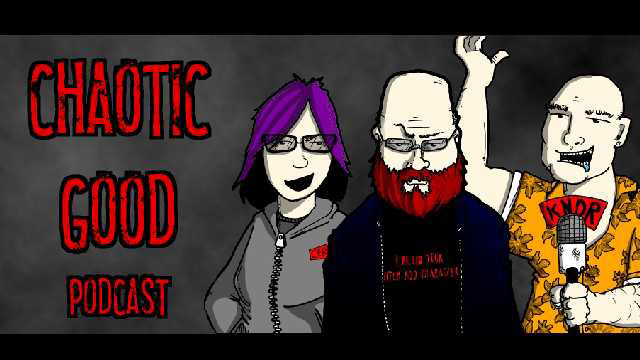 A night of maniacs, cults and slime! 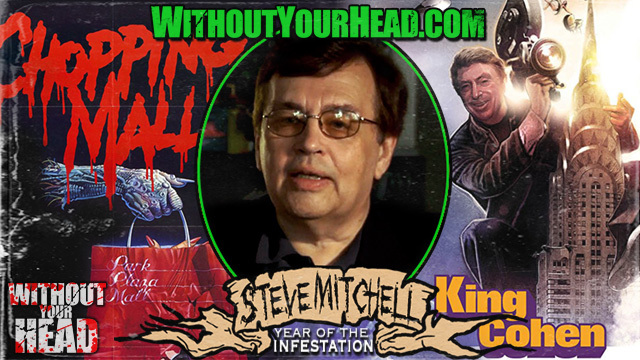 Steve Mitchell director of King Cohen and co-writer of Chopping Mall joined Nasty Neal! 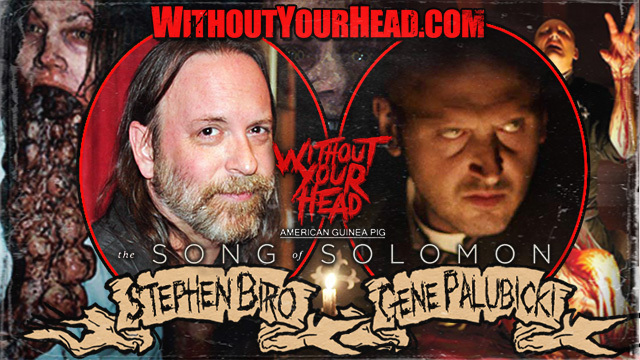 Sean Oliver & Parts Unknown! 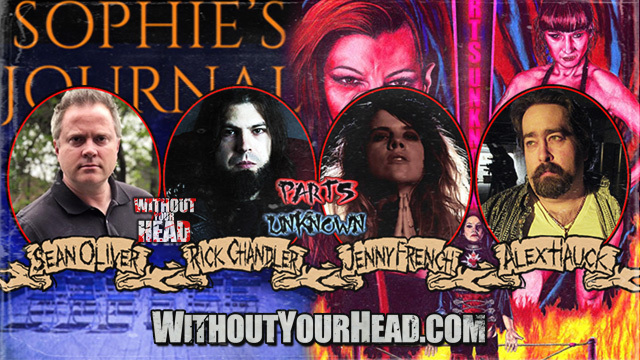 Sean Oliver author of psychological thriller Sophie's Journal and host of Kayfabe Commentaries & director Rick Chandler, cast member Alex Hauck and wardrobe designer Jenny French of the new wrestling horror flick Parts Unknown joined us!